Aluminium patio doors are a stylish way to increase accessibility in your home and are available in an infinite choice of colours, styles and finishes. These aluminium doors are perfect for those looking for a slim, secure and elegant design. 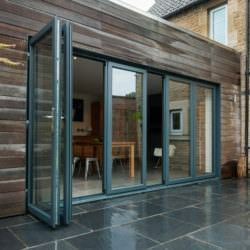 Aluminium patio doors are a modern alternative to standard back doors. 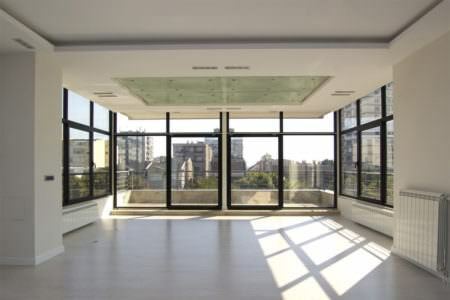 They are extremely attractive and let in large amounts of natural light due to their super sleek design. Aluminium sliding patio doors offer a large doorway, making it very easy to pass items in and out of your property. They operate using a sliding rail which means no swinging hinges, giving you a simple and smooth transition to the outside. The aluminium patio door will bring a touch of contemporary style to any home. 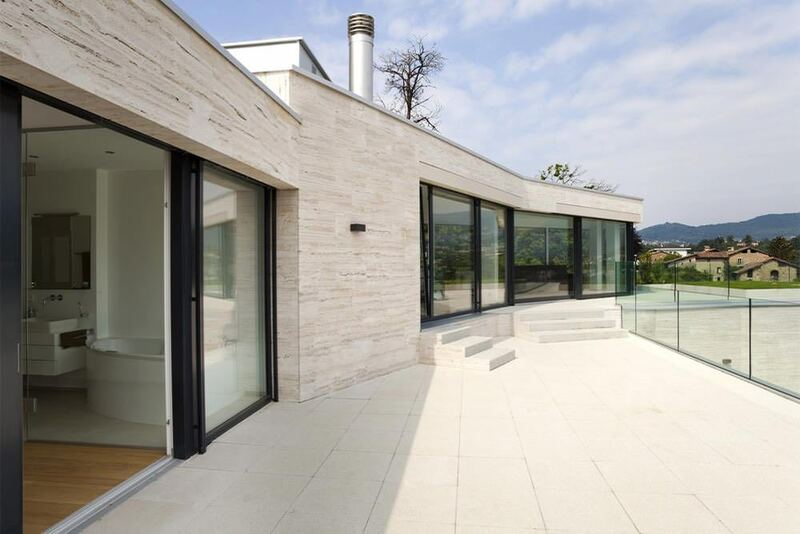 Their slim sightlines provide beautiful, uninterrupted views of the garden and let in a great deal of natural light. Aluminium patio doors are available with high security locks as standard with the option of having internally glazed sashes increased protection. Strong and durable door locks combined with a strong aluminium profile means you receive a high level of security. Aluminium patio doors are available in wide choice of RAL colours and finishes, allowing you to match any look within your home. Choose from a range of handle designs as well as different glazing choices. 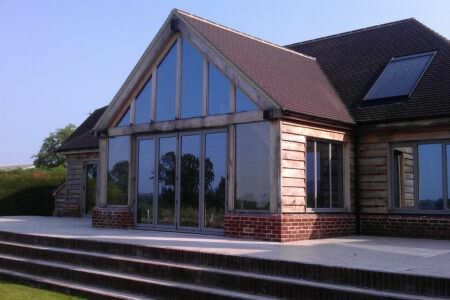 These stunning conservatories are beautifully sleek and come in an extensive colour choice. 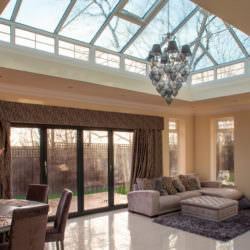 These versatile and practical conservatories make the perfect statement for your home. Aluminium patio doors are built with quality, durable hardware and components which utilise leading coated aluminium finishes. These finishes are weather resistant and are used to protect your French doors from outside elements. Aluminium patio doors are a great investment for their extra security, innate structural strength and ease of operation. Sliding patio doors open all the way back, giving you wide as well as quick access to your garden. Aluminium patio doors can be specified with A rated energy efficient glass to improve the thermal efficiency of your home. 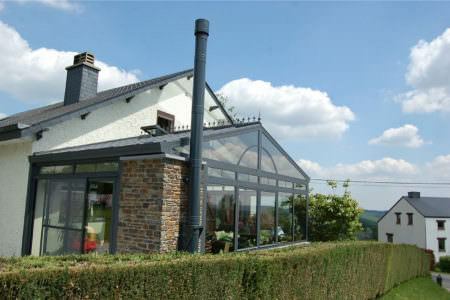 They provide you with a double glazed barrier to your garden and patio, maintaining heat within the home. 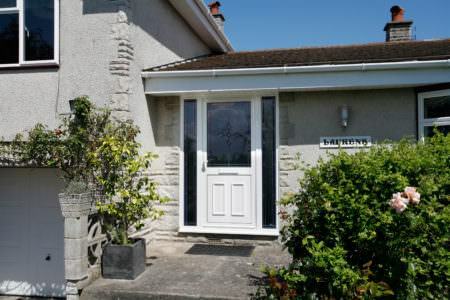 Installing an aluminium patio door will improve the appearance of your home and with a wide range of colour options, handles and finishes to choose from, you can complement your home’s age and style. Aluminium patio doors are fresh and modern , lending a touch of the contemporary to even the oldest of properties. Their slim frames mean they blend well with any property type, complementing rather than being obstructive. Aluminium patio doors can be made to measure in various configurations allowing you to achieve the perfect fit. They are also available in a wide choice of colours including single or dual options. Wide and unobstructed glass areas combined with an effortless and smooth sliding mechanism, make aluminium patio doors the perfect entrance for rooms with a view. Designed with weather resistance in mind, the aluminium patio door offers state-of-the-art performance with a thermally efficient profile. This combined with high performance double glazing, will keep your home incredibly cosy and warm. 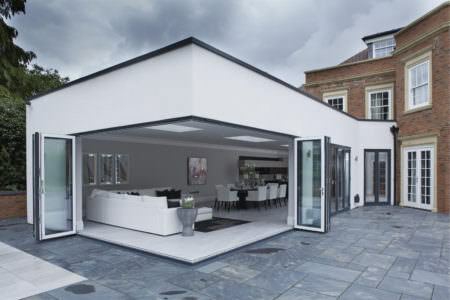 Aluminium sliding patio doors are a hugely popular choice in contemporary homes. They provide lots of light thanks to their slimline and practically invisible frames. These doors slide back to the point of opening, saving on lots of space. Aluminium patio doors can even be designed to slide into cavities within the wall, for a cleaner look. One of the biggest attractions of the aluminium patio door is their stunning sleek aesthetics. Their slim profile and wide glass area will give a modern vibe to any interior, increasing natural light and enhancing your interior. If you live in a flat or apartment then aluminium sliding patio doors are perfect for creating the illusion of extra space. Having aluminium patio doors installed in your home is an ideal way of getting your property ready for summer. Enjoy those leisurely evenings entertaining family and friends on your patio, with a set of sliding patio doors that give instant access. If your home looks out onto scenic views – even better. You can slide your patio doors right back, creating a seamless entrance to the outside. Or, bring out your “inner romantic” with patio doors which open our straight onto your patio or balcony. You can enjoy the morning sunrise or sunset all from the comfort of your bedroom. To arrange a free quotation, fill out the form below for aluminium patio door prices. 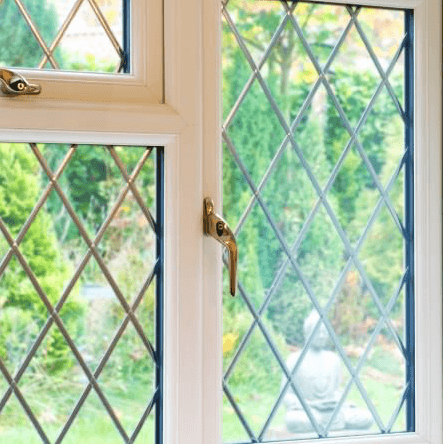 Double Glazing On The Web has a nationwide network of accredited aluminium installers who will provide you with their most competitive prices. How Much Do Aluminium French Doors Cost? Unfortunately our online quoting engine does not quote for aluminium however you can get a price by calling one of our advisors on: 0800 015 5679. Or alternatively, you can contact us using our online enquiry form. 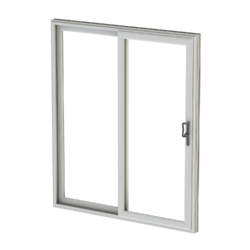 A U-value measures how effective a window or door is as an insulator of heat. 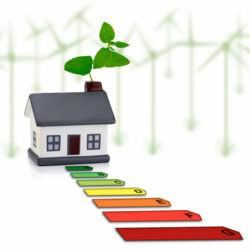 The lower the U-values the more energy efficient the aluminium window or door is. What Colours Do Aluminium Windows Come in? There is an infinite range of aluminium colours available for your windows and doors. The aluminium RAL colour chart consists of virtually any colour you could think of, allowing you to achieve the perfect look for your home. How Long Do Aluminium Windows Last? Aluminium windows have a long life span and should last about 20-30 years. Any type of window will require some maintenance but overall aluminium windows are extremely strong and durable. 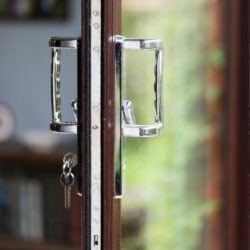 Window prices will depend on your specifications such as size, style, glass type and security locks. 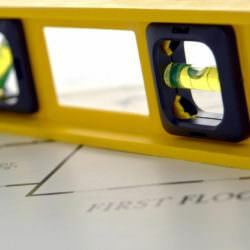 At Double Glazing on The Web you can get an instant window cost online using our online quoting engine. Simply choose your window style and enter your window measurements to receive a unique window price.